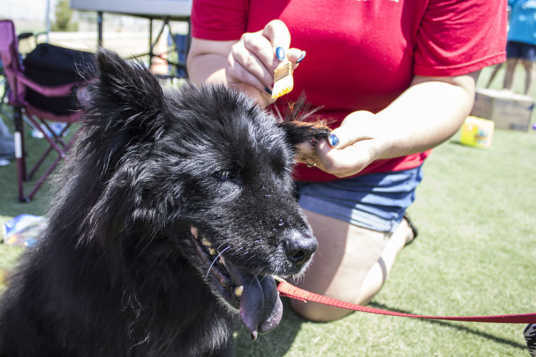 Home Tags Articles tagged with "dogs"
A non-profit group seeking to start Maricopa’s first animal shelter held a fundraising event over the weekend to raise money for a facility. 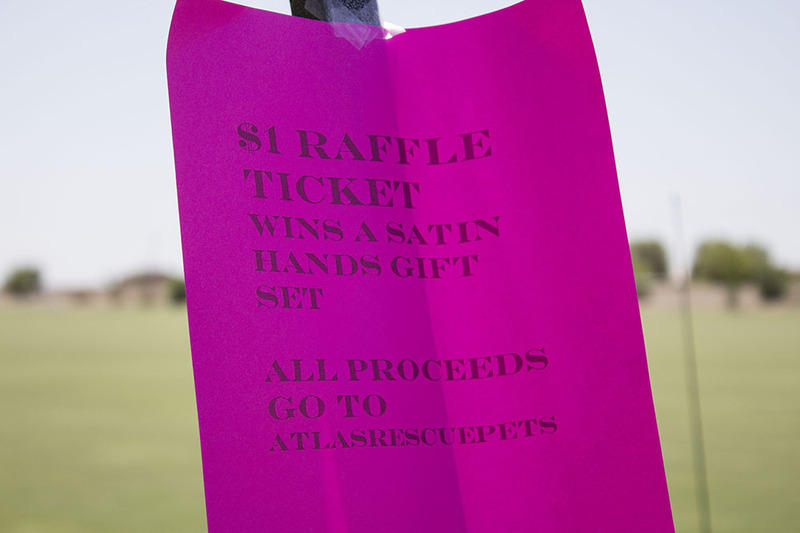 Tammie Crawford, founder of Atlas Pet Rescue said the group needs to raise $2.8 million to fund the project. “We are providing a multi-million-dollar facility, and that’s why we’re here raising money today … to pay our architect so we can start this building,” Crawford said. 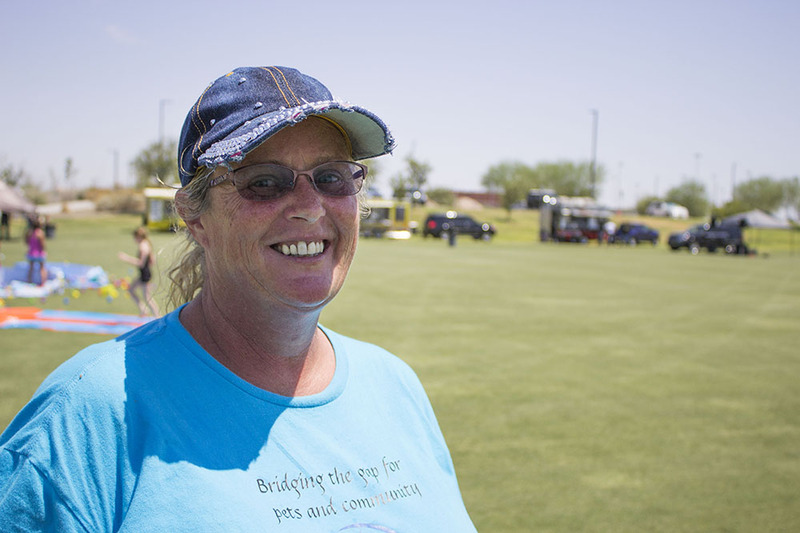 She said she hopes the rescue group can eventually raise enough funds to break ground in less than a year. 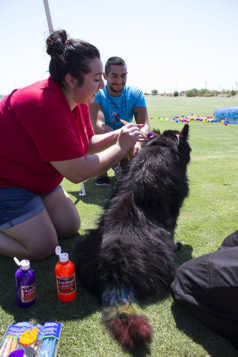 The “dog days of summer” event held at the Copper Sky dog park Saturday was the group’s first effort in meeting that goal. 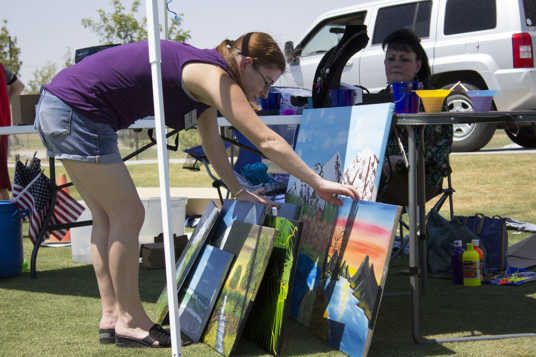 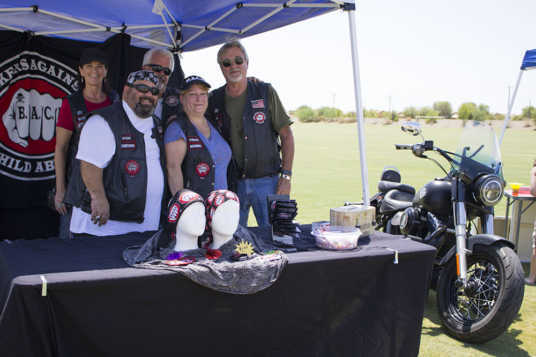 It featured a raffle, food vendors, music and various community organizations. 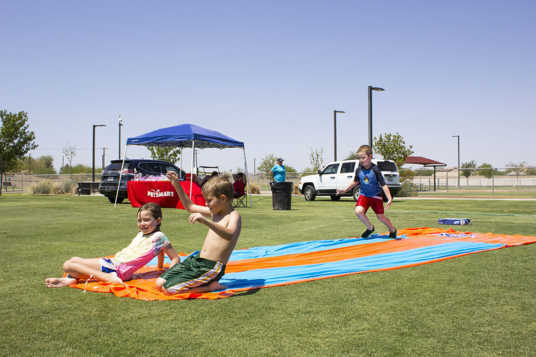 The event provided kids the opportunity to cool off inside an inflatable pool and a slip and slide. 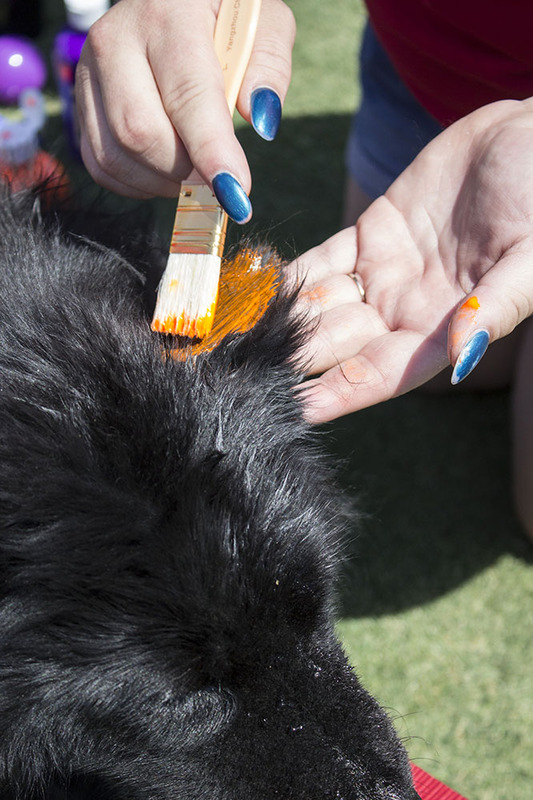 The most colorful attraction, however, was the dog painting competition. 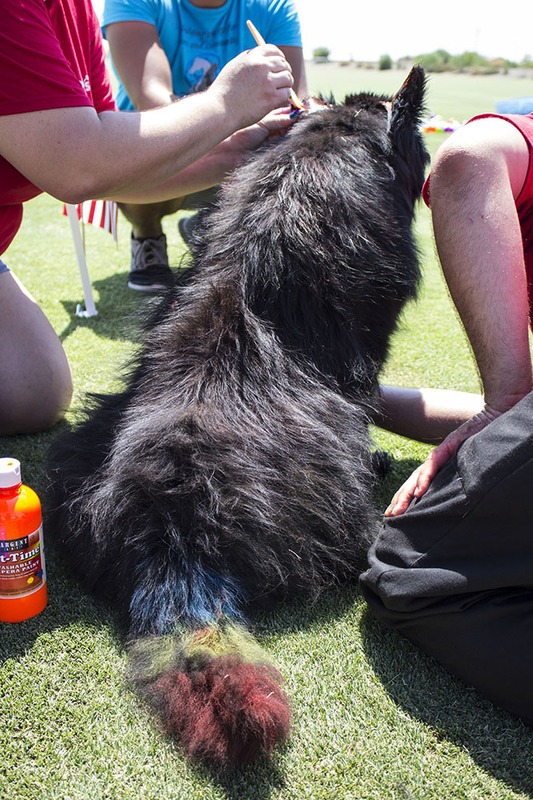 Competing for a trophy, contestants used non-toxic paint and spray paint to express their creativity using their pup’s coats as canvases. Although the event was canine-centered, Crawford said the future shelter and rescue would house not only dogs, but cats and horses too. 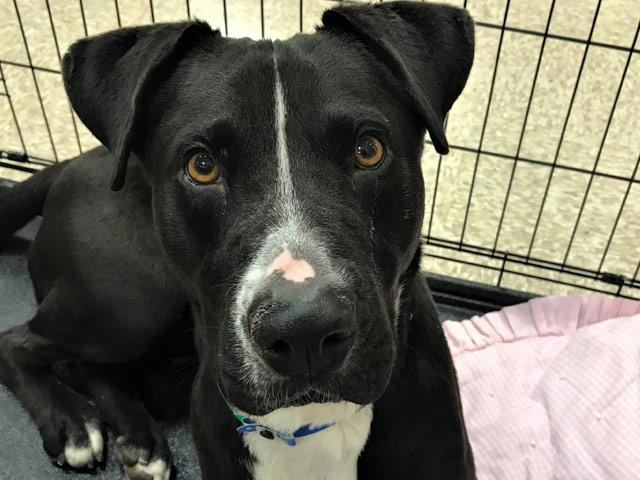 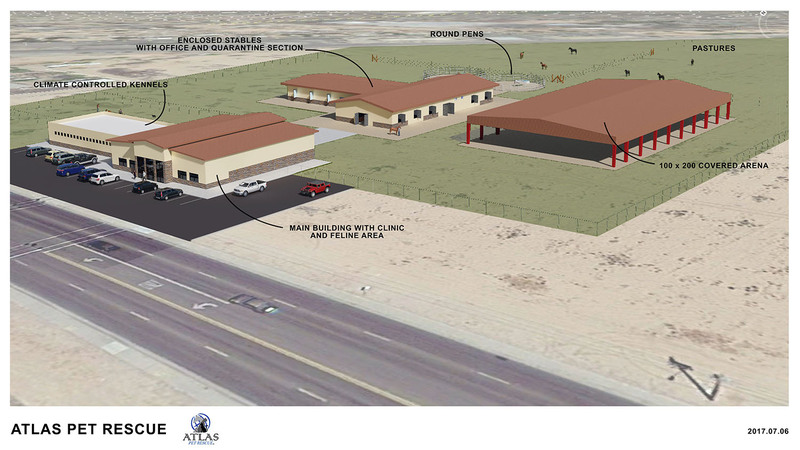 Plans for the shelter include training some of the shelter pets as full-service animals and companions. Tammie Crawford's dream for an animal rescue in Maricopa.